Alex Hulme is Liverpool’s answer to, well by the sounds of it someone American, but he’s not American. This is a huge gripe of mine about UK acts who insist on singing as though they are from across the pond. Once you, well OK once I, get over this I’m left with nothing but a nice warm feeling all over and a new song stuck firmly in my head. Alex has a very warm vocal which just dances around you before leaning in for a hug. He could probably sing the phonebook to me and I’d sit happily and listen (providing it was in his motherland accent mind you). 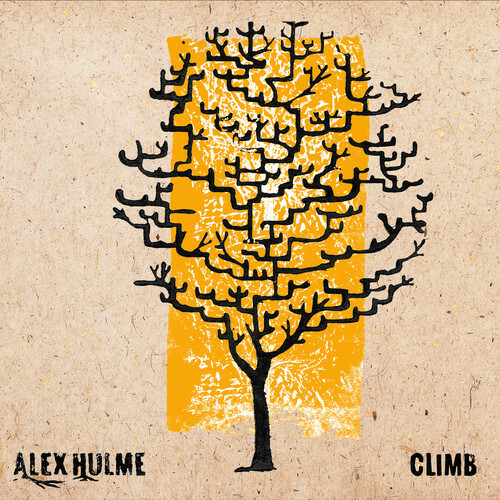 Climb has your hallmark folk inspired feel (mainly due to the violin) yet so much of the composition and production is undoubtedly pop – you could almost hear Bruno Mars crooning this. Everything about this is very clear; there’s not much grit to the vocal which is what keeps it feeling warm and comforting. I guess the accent will probably help put Alex in front of a US market where I can easily see him doing well. This is an exciting release from a relatively new act.